Inside Reads: You're At That Perfect Age. Happy Birthday. With age comes attitude. As life's true treasures reveal themselves, it becomes easier to separate the peanuts from the shells. That's what makes middle age so great: We may know that a rowdy night with friends will give us a major hangover, but that massive headache lasts for a day, while the memories and stories will live forever. 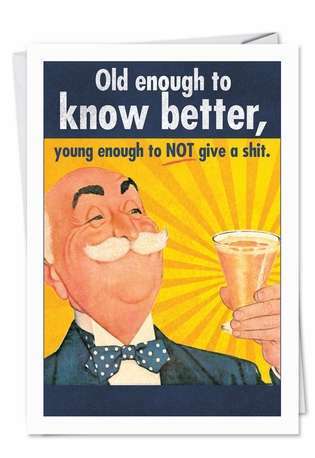 This funny birthday card will remind your similarly aged friends about exactly that attitude. 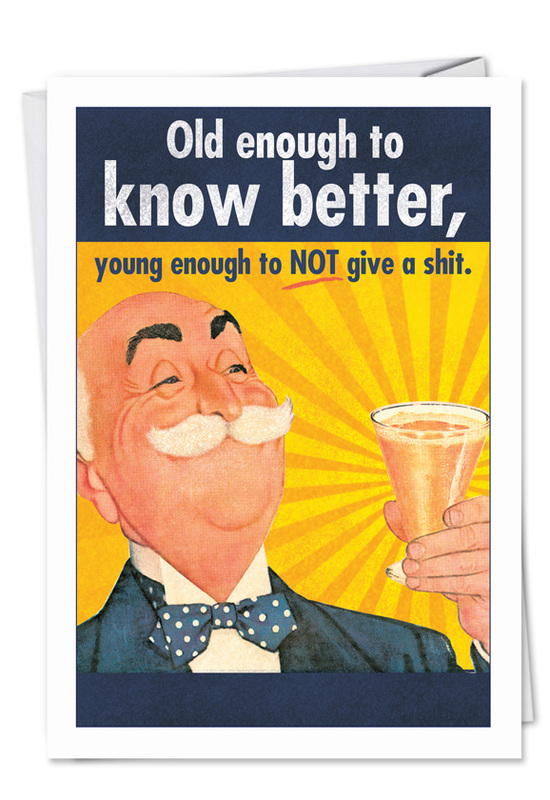 If you have friends who have reached this pinnacle in life, the funny Old Enough birthday card is the perfect gift. 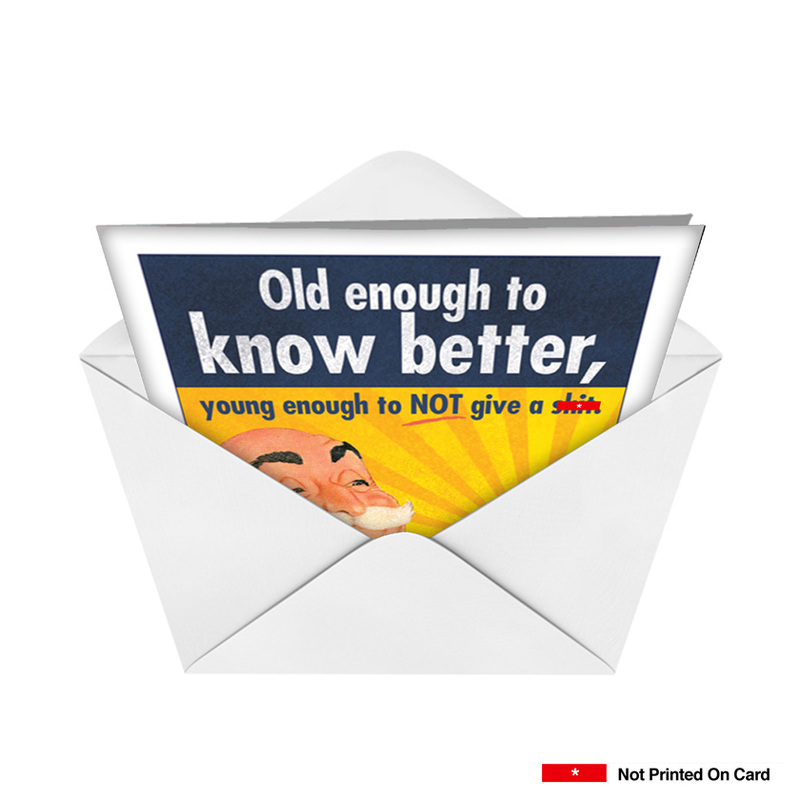 Designed with tough love by us at NobleWorks Cards, it is printed on FSC-certified recycled paper made in the U.S. Say Happy Birthday with NobleWorks greeting cards, then go out and take on life without a care in the world. You're old enough to know that making memories is worth the headaches and hassles. Outstanding card. Great quality. Fast delivery. 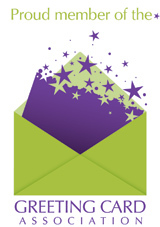 Arrived timely, well-packaged, as described and of excellent quality. Price was reasonable. I have been looking for a source of humorous, non-PC and/or slightly off color cards and This is it. I will be a returning customer. My father loved this card! Its so funny!! !